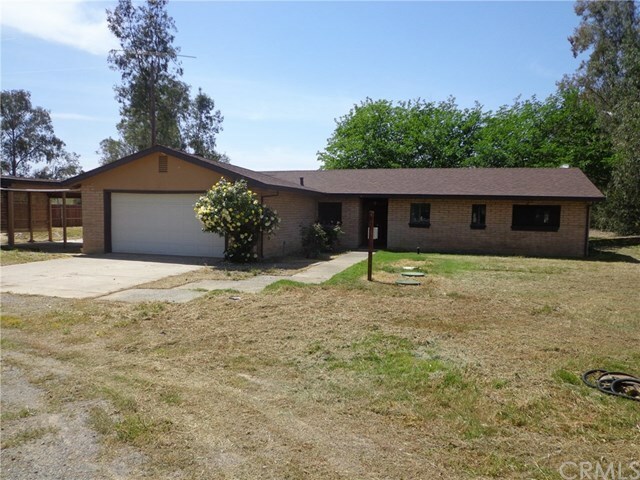 Three bedroom, two bath home on just over one acre. Home has attached 2-car garage, plus a detached 3-car garage. Property was flooded in winter of 2017. Home inspection and well inspection have been done by seller and available for review. This property has a central heat/air unit, but it is not operational so there is no working heat, and will be a cash sale only. Buyer to verify all aspects of the property to their satisfaction.